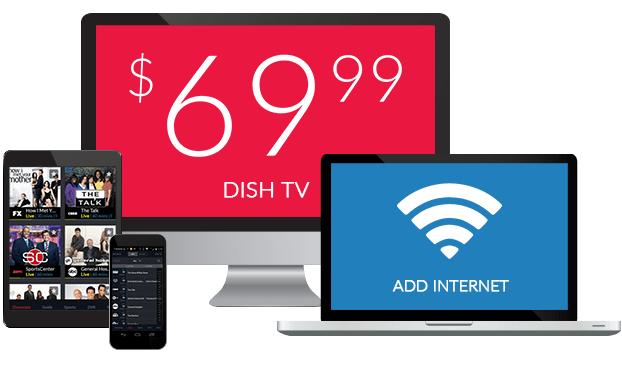 American Heroes On DISH Network | What Channel is American Heroes on DISH? What Channel is American Heroes on DISH? 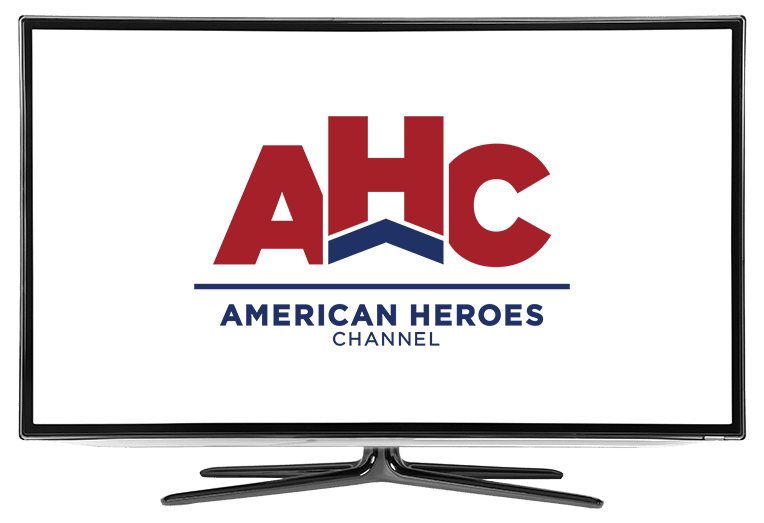 American Heroes is on DISH channel 195 American Heroes Channel is dedicated to showcasing tales of bravery and adventure while uncovering truths and righting misconceptions. American Heroes Channel features heros from all walks of life, from war veterans to law enforcement, to those who inform and educate. Throughout the times, there have been many heroes, and American Heros Channel’s goal is to bring them all to light. American Lawmen tells the tales of the men and women who helped to establish order in times of peril. Hear the tales of those who helped to maintain the law even in times of disorder, who took up badges of honor to protect the public and establish peace. From bandits to a plot to kill the president, American Lawmen showcases the dangers and heroes of times past. Former naval officer Jamie Kaler is here to clear up some of history’s biggest misconceptions in America: Facts vs. Fiction. In America: Facts vs. Fiction, Jamie Kaler highlights historical tales where the details have been altered, changed or outright removed. America: Facts vs. Fiction aims to right the errors of popular historical tales, and make the true stories known. War Stories brings you the true tales of American Heroism. From Active-Duty members to the Civilians acting at their side, War Stories features recounts of the brave men and women who have sacrificed themselves for the safety of the United States. These tales of bravery and sacrifice will leave you with a new appreciation for the military.